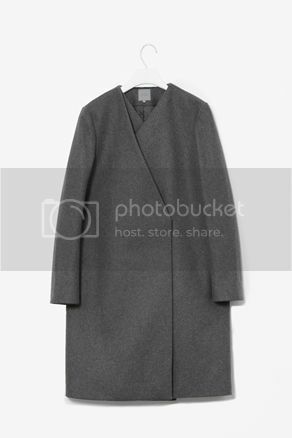 I spotted this grey wool coat at Cos yesterday. It is perfect for colder fall weather. Price tag: 175 euro.